Star fruit is served as a fresh beverage in Brazil, or served as an industrialized juice throughout the world. The tree is short-trunked, slow-growing with a much-branched, broad, bushy, rounded crown. It grows up to 6 to 9 meters in height. The fruit shape is showy and oblong, length: 6 to 15 centimetres and width: 9 centimeters with thin, waxy, yellow-orange flesh and skin. Native Malayan peninsula and cultivated in many parts of Southeast Asia, Pacific islands and China for its fruits. Carambola was originated in West Malesia then the fruit has been cultivated in Southeast Asia and Malaysia for centuries. It has naturalized in Northern south America. Spanish: Arbol De Pepino, Carambolera, Carambola, Carambolero, Pepino De La India, Tamarindo Chino, Tamarindo Dulce. Plant Growth Habit Short-trunked, deciduous, perennial tree which grows up to 4–9 m high. Leaf Leaves are arranged spirally, alternate, imparipinnate, 15–20 cm long. Each leaflet is ovate or oblong, subsessile from 2–8.5 cm long, 3–4.5 cm broad with nearly 7 to 11 opposite leaflets. Calories in 1cup (108 gm) 138 Kcal. Fruits: The ripe fruits or its juice are used in India as laxative, astringent, appetite stimulant, anti-pyretic, sialogogue, and antiscorbutic. The fruit is used in Brazil as diuretic in kidney and bladder related problems. It is used in China to quench thirst and to increase the saliva secretion. The ripe fruit is used in Ayurveda as digestive, tonic and causes biliousness. The fruits are also useful for treating throat inflammation, toothache, mouth ulcer, hiccups, cough, asthma, food poisoning, indigestion, malarial splenomegaly, colic, diarrhea, jaundice, hemorrhoids, pruritis, skin rashes, eye problems and sunstroke. They are also used for both men and women as aphrodisiac. The fruits can be used to increase lactation in women and if taken in large doses, it acts as an emmenagogue. Leaves: The external application of crushed leaves or shoots helps to treat ringworm, chicken-pox, and headache. A decoction which made from the boiled leaves provides relief from aphthous stomatitis and angina. The leaves are also useful to treat boils, postpartum edema, oliguria and traumatic injury, pyodermas and gastroenteritis. Flowers: The flowers which are boiled are used as vermifuge, to treat fever and malaria. The flowers are used to treat dermatitis in Southeast Asia. Roots: Carambola roots are useful to treat arthralgia, epitaxis, chronic headache and spermatorrhea. The roots if used with sugar forms as an antidote for poison. Seeds: A decoction made from the crushed seeds functions as a galactagogue and emmenagogue. 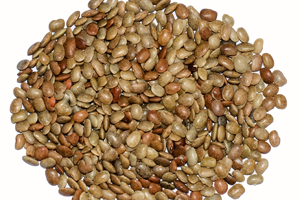 The seeds which are powdered are useful for colic and asthma. Bark: A preparation of the inner bark with sandalwood and Alyxia sp. is useful for treating prickly heat. The patients of the kidney disease and kidney failure should avoid the star fruit because it possesses oxalic acid. It could interact with prescription medications so, one should consult the pharmacist before consuming starfruit. Symptoms of star fruit intoxication include persistent hiccups, vomiting, nausea, insomnia, agitation, convulsions and mental confusion which occur within one to five hours of eating starfruit. It makes a great juice, smoothie, or shake. It can be consume pickled or raw. It could be mixed into a tropical fruit salad along with a little honey, lime zest and fresh lime juice. It could be floated in a fresh summer punch. It could be staute with chicken, meat or shrimp. It could be chopped and tossed into chicken salad. 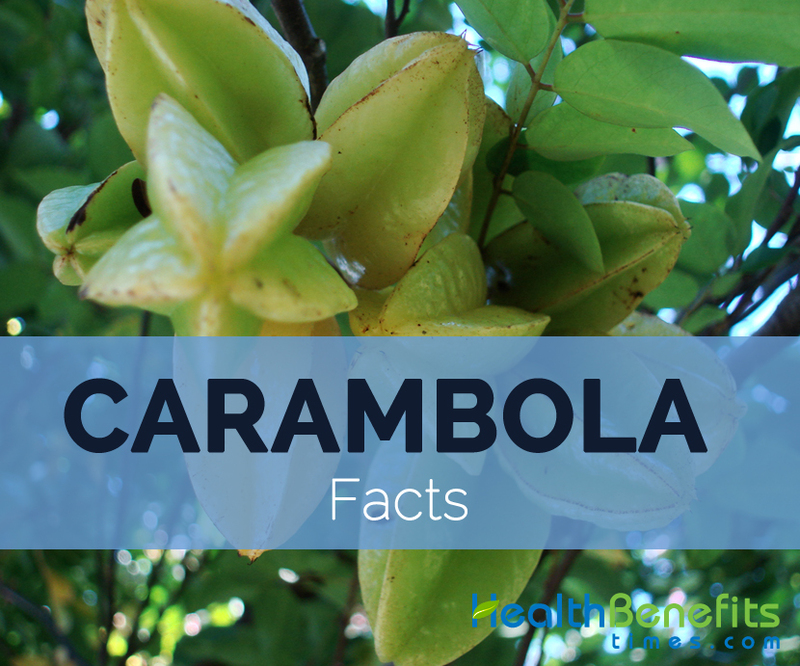 Carambola juice is also used as a stain remover for hands, clothes and weapons. There are many cultivars which produces fruits that differ in size and flavor. Starfruits is not necessary to be peeled or seeded and can be eaten whole. During the night, starfruit fold its leaves in response to the vibration of the tree. Starfruit blooms almost throughout the year.